Releases fluoride. Conseal f combines the proven SDI sealant technology with an intensive initial fluoride boost in conjunction with long term fluoride treatment. 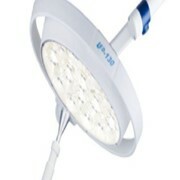 The unique Conseal f filler component, with its blend of particles and high surface-to-area volume ratios, enables high fluoride release. 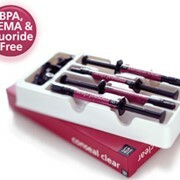 Fluoride enhances caries prevention, remineralisation, and the inhibition of enamel demineralization. Conseal f is the lowest viscosity sealant. The ideal low viscosity allows Conseal f to flow faster and deeper into the prepared pits and fissures. A recognised cause of pit and fissure sealant failure is an inability to seal. The tighter seal optimises Conseal f’s mechanical retention and eliminates the space required for bacteria to grow. Conseal f’s tight seal is further enhanced by its unique UDMA resin system’s lower shrinkage and by being BIS-GMA free, avoiding the controversy of Bisphenol A.
SDI has created a specialised blue gel 37% phosphoric acid etchant for sealants, in a direct delivery system. Super Etch LV’s lower viscosity improves the acid’s surface contact for deeper etchant penetration into the pits and fissures. The deeper acid penetration strengthens the mechanical bond and the retention success of Conseal f sealants. 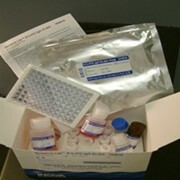 Conseal f is available in direct placement syringes and single dose complets. Both have pre-bent, superfine dispensing tips which facilitate controlled, direct extrusion for faster procedures and allow direct dispensing into previously difficult to reach areas. The Conseal f nozzle, one third the size of other brands, enhances complete sealing and retention by allowing penetration into the deepest pits and fissures; crevasses that will not admit the dispensing tips of other materials. Conseal f’s syringe and complet tip diameter opening is only 0.41mm; significantly smaller than the alternatives of 1.5mm or 1.3mm. Conseal f is available in opaque white. Conseal is available in clear and light grey. The Conseal f complets offer a direct and hygienic way of dispensing the sealant, eliminating the risk of cross contamination. 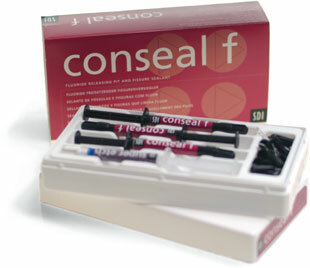 Conseal f’s low water solubility minimises breakdown of the sealant in the oral environment. Conseal f is 7% filled with a submicron filler size of 0.04 microns to withstand surface wear.